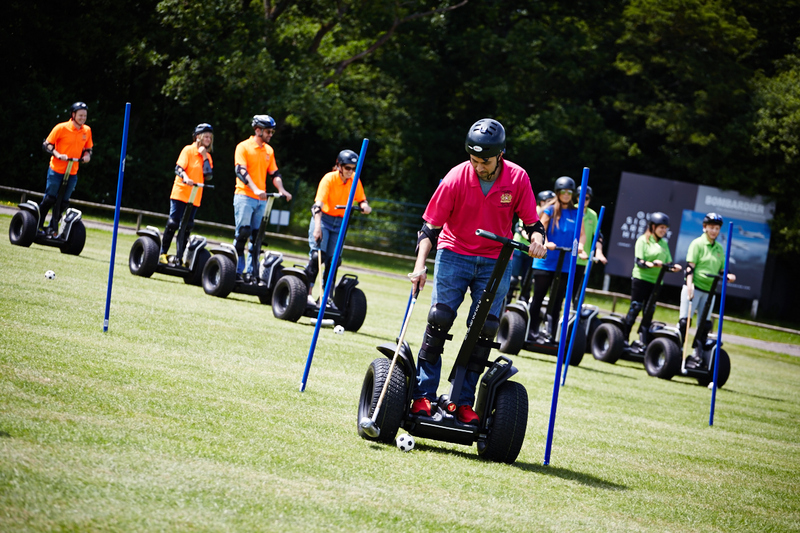 Segway Events is the largest provider of Segway corporate experiences in the UK. We can provide a variety of bespoke packages for a wide variety of clients from small group sessions to full day events. 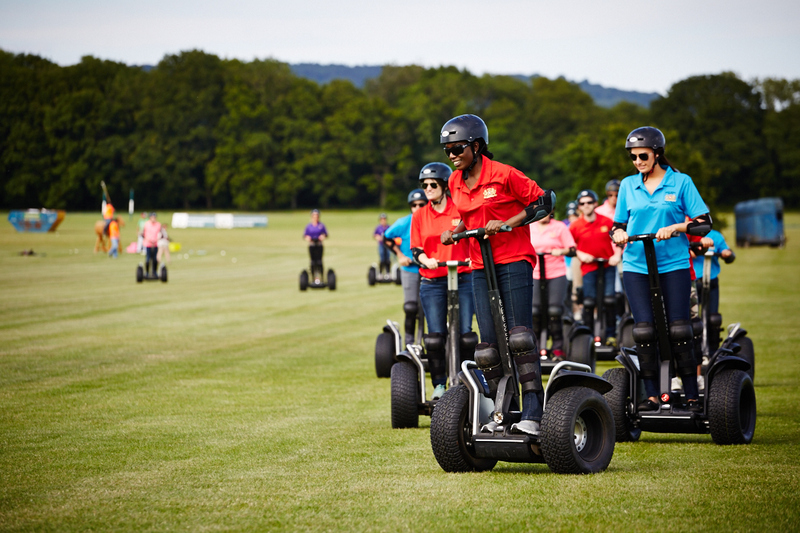 Our Segway days offer a great way to build your teamwork, entertain or just simply enjoy a day out as a group. 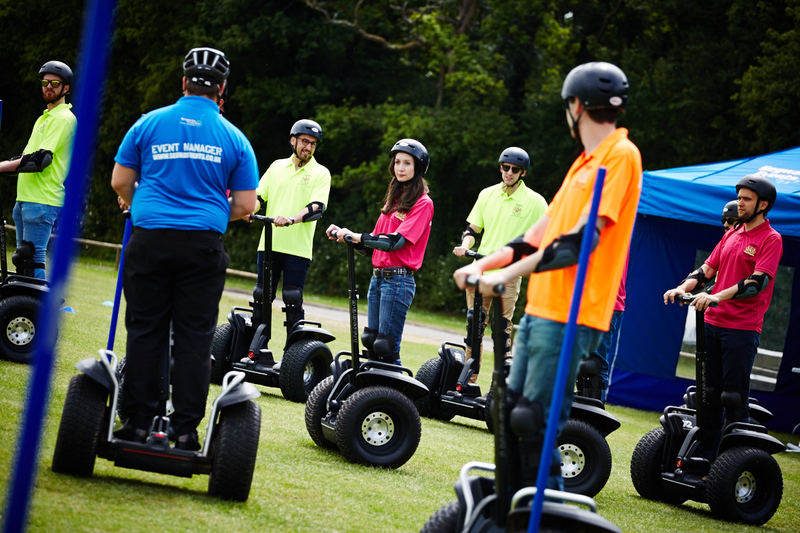 Segway Events also operate white label segway experiences for events companies and venues all over the UK. Safe fun and open to everyone - Ride a Segway! 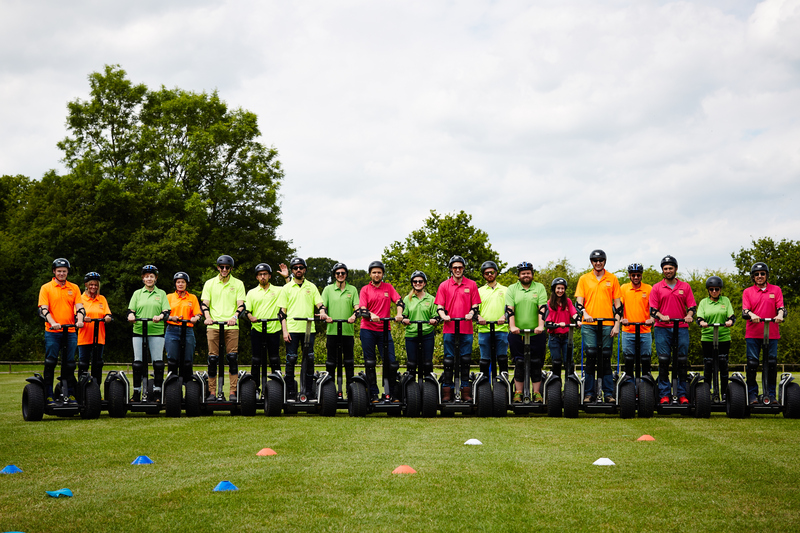 Segway Events provide a unique and innovative team building experience which can be undertaken with variable group sizes. Enter your details in the form below and one of our team will get back to you.